Home » Shopping » Bookworms welcome! 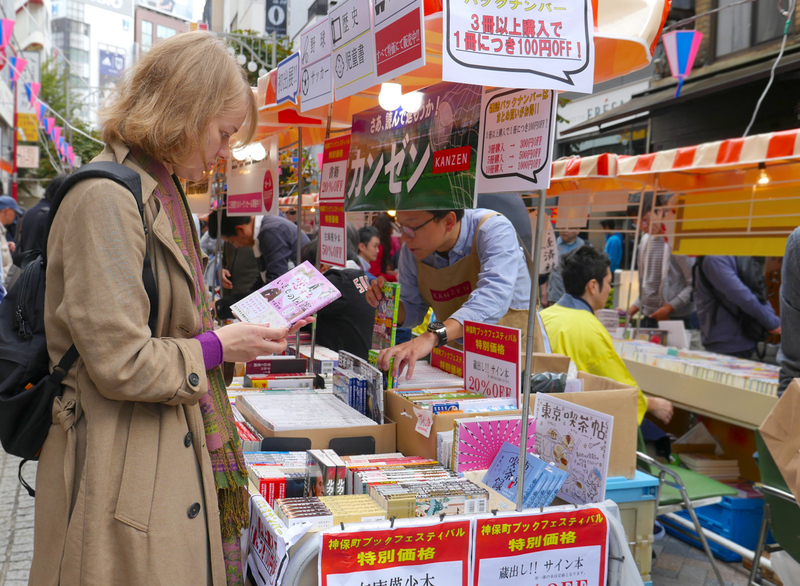 An introduction to the world’s largest book city “Jimbocho”! 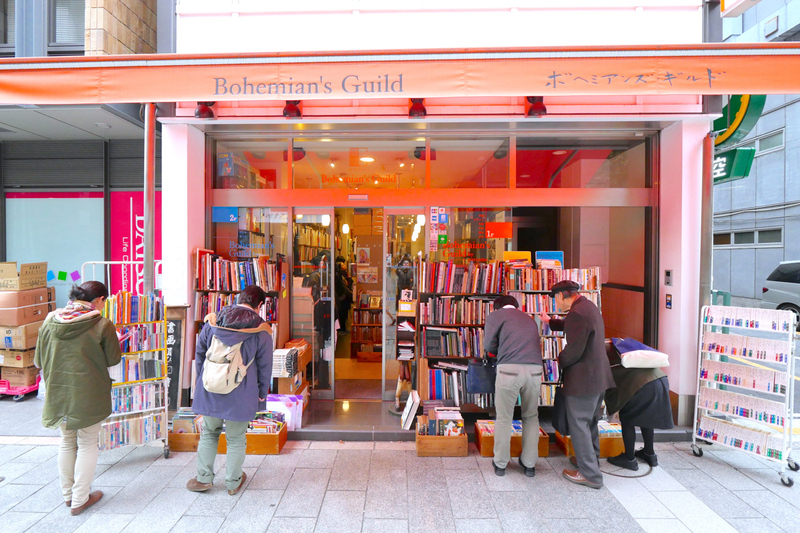 If you love books, “Jimbocho” is the place to go! 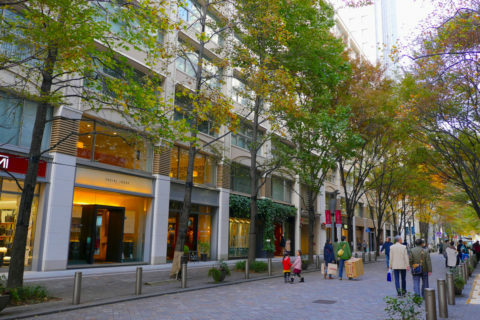 With about 200 bookstores, Jimbocho has a lot to offer. Most of the bookshops sell antique and rare books, however, they also offer a variety of other print media, such as old maps, old movie posters, and movie scripts. 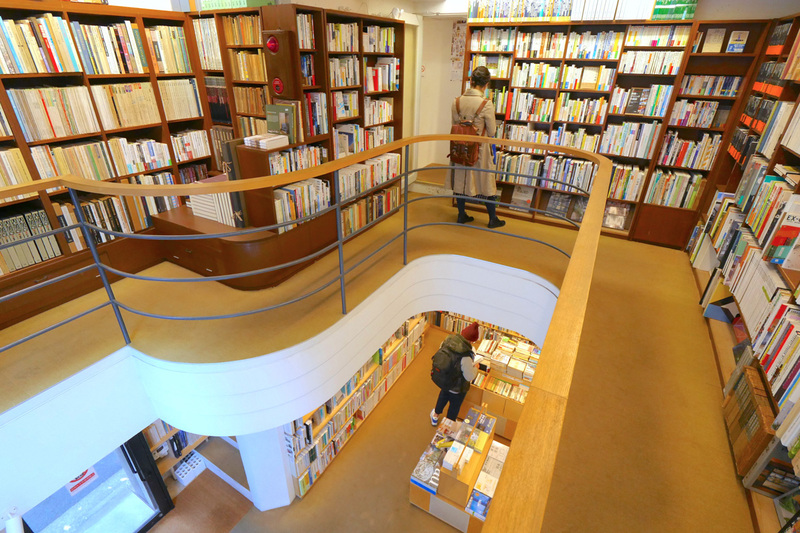 Furthermore, some bookstores are specialized in one genre, such as manga (comic) books, architecture related books, and art books and exhibition catalogs. 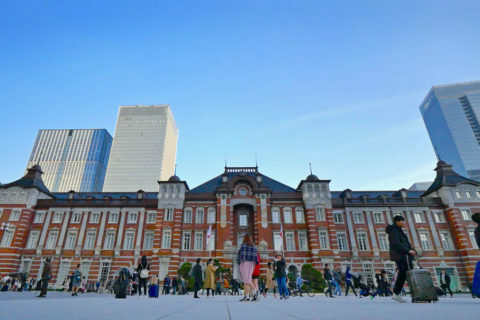 Whether you are doing some research on old Japan, you study Japanese, or you are just looking for some nice home decor articles, Jimbocho is worth a visit! These are some of our bookstore recommendations! 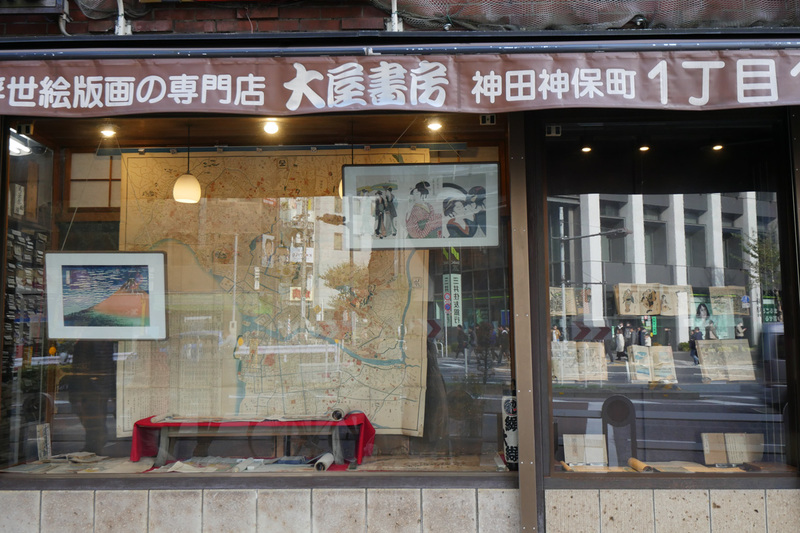 The first thing that catches your eye is the huge map of Edo Tokyo in the shop window of this bookstore. 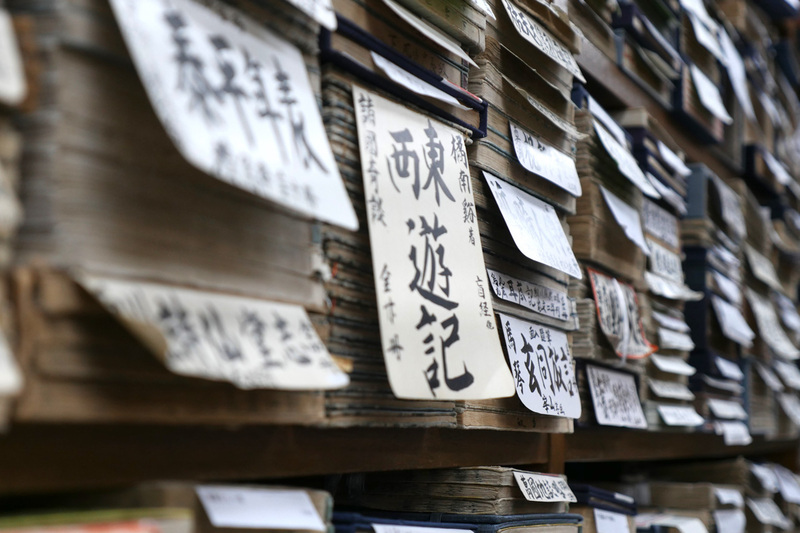 When entering the shop, shelves over shelves filled with antique books and scripts from the Edo period (1603-1868) will astonish you. 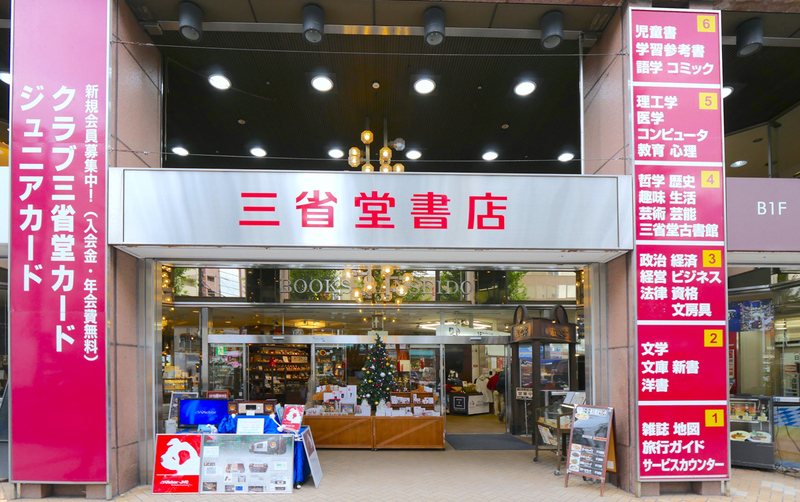 The shop offers books from every genre you could think of, such as history, literature, art, calligraphy, tea ceremony, martial arts, medicine, picture books, etc. 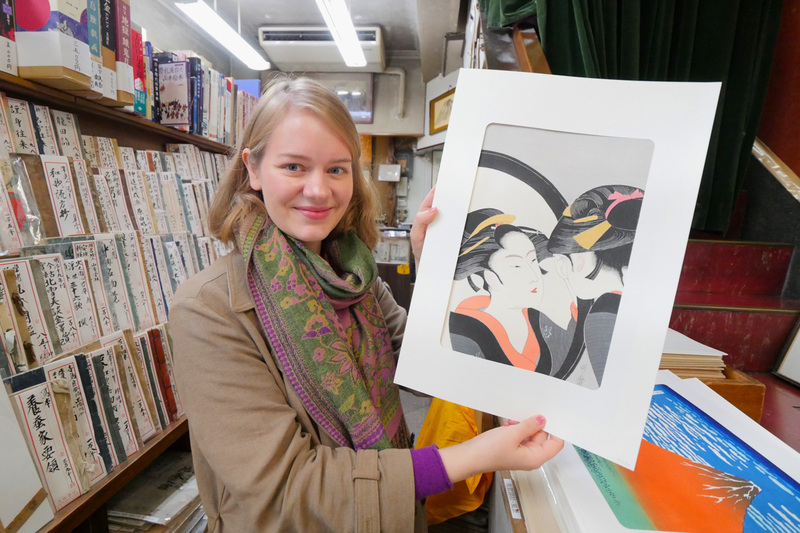 Old maps and “ukiyo-e” woodblock prints can be used as beautiful home decor. 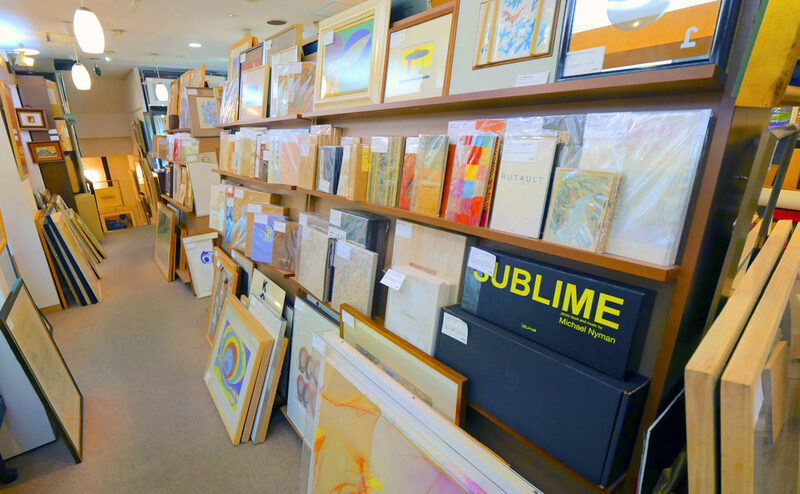 This is a must-go bookstore for everyone who loves art! 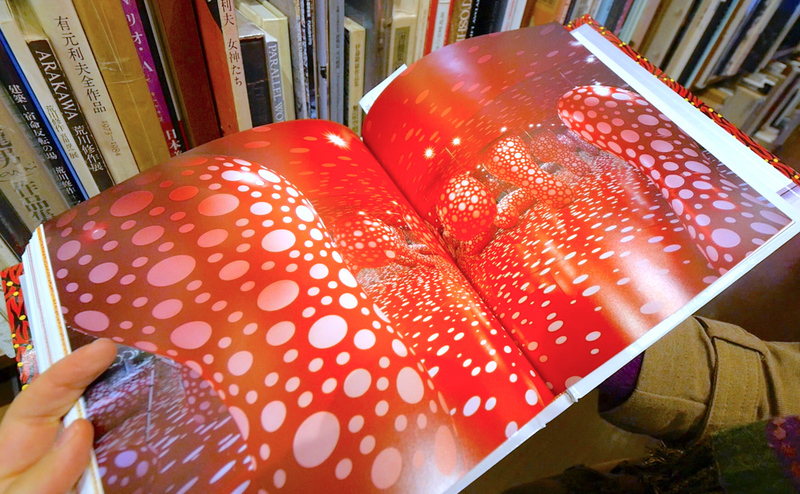 The store offers an eclectic collection of foreign and Japanese art books, artists’ books, and exhibition catalogs. Behind the cash register and on the second floor, several showcases show original art pieces by Takehisa Yumeji, Ogai Mori’s drafts and letters from Ryunosuke Akutagawa. This bookstore is all about architecture. So it comes as no surprise that the building of the shop itself is a beautiful concrete architecture with a large window that makes the structure look light and welcoming. 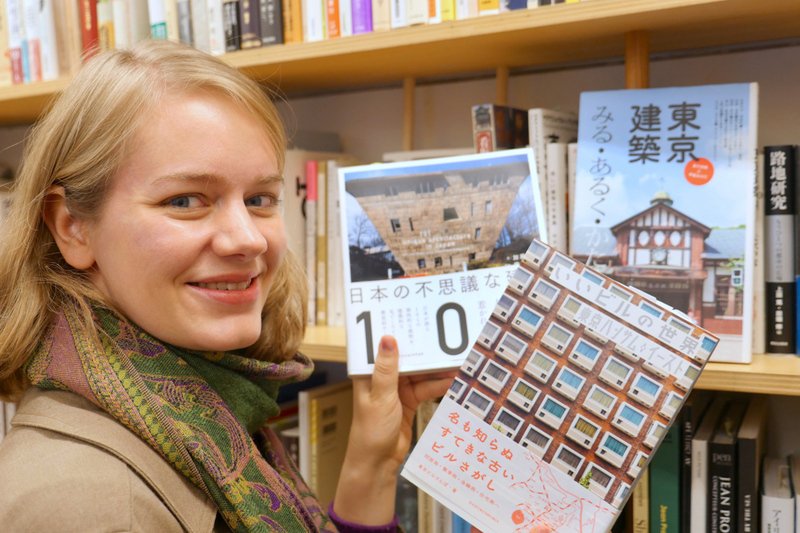 The first and second floor offer old and new Japanese architecture books as well as magazine back numbers, while the third floor has a collection of Western books. With over 1.4 million books of each genre, this bookstore is like a department store for books. 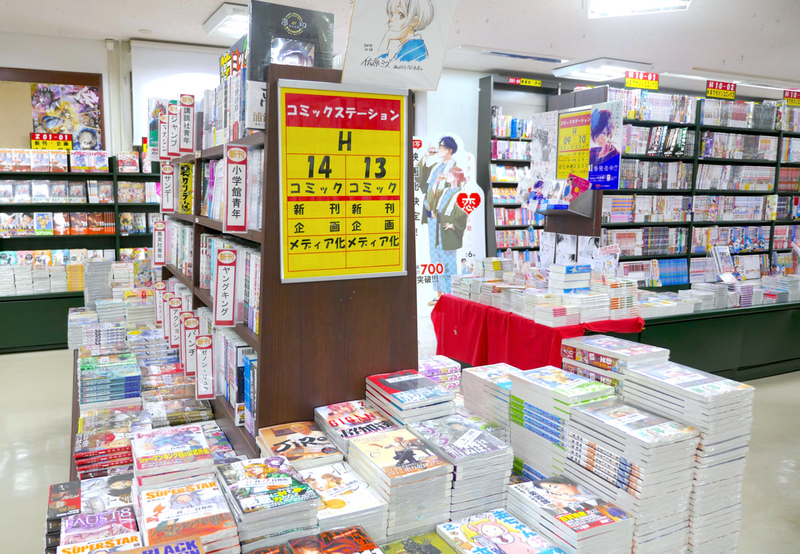 If you are looking for the latest Japanese manga, go to the “Comic Station” on the 6th floor. 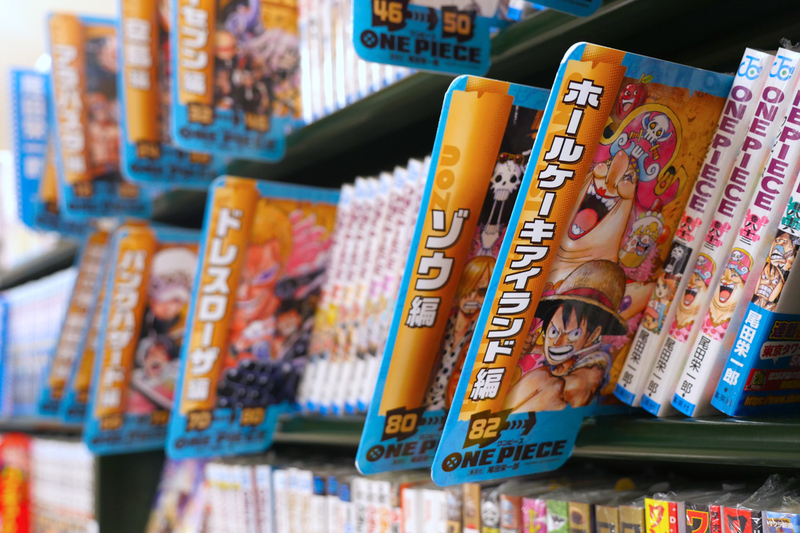 The huge comic corner offers everything from manga classics to the latest issues. The hand-drawn signature boards of famous manga artist are also worth a look. Need a break? 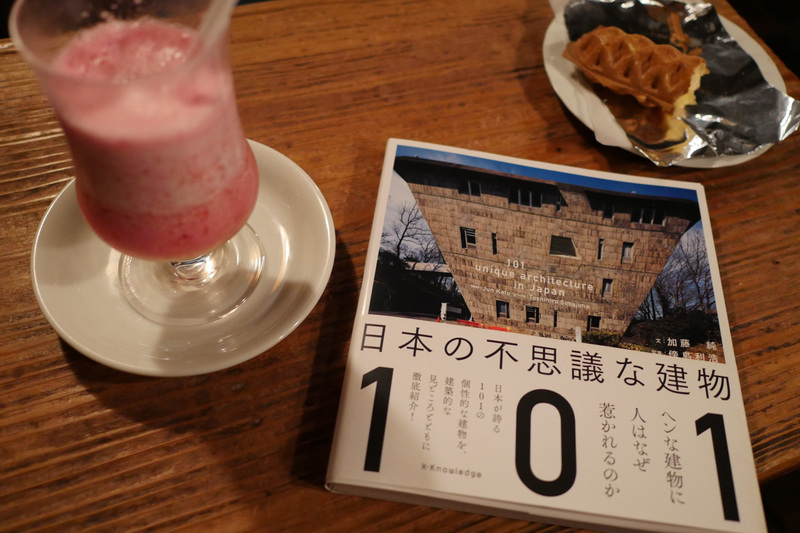 Read a book in a Japanese retro café! Jimbocho area isn’t only famous for its bookstores, but also for its retro cafes. 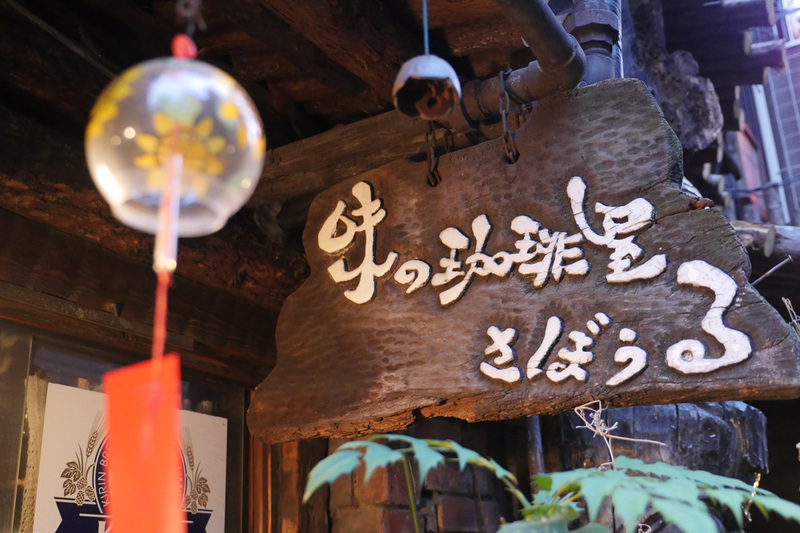 One of the most popular ones is the “Sabouru”, which is nestled in a back alley close to Jimbocho station. The cottage style café seems like a cozy cave and once you go in, you don’t want to leave ever again. The settled lighting is just bright enough to read a book. Here, you get great coffee – but if you want to order the local’s favorite, you should go for the strawberry juice! 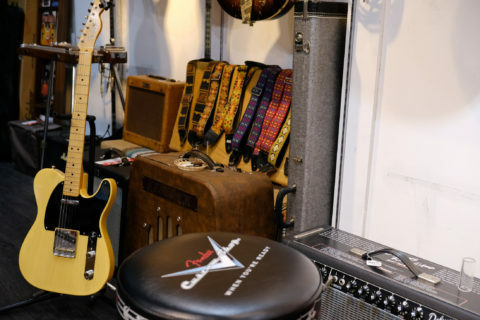 Stay tuned for more information about Jimbocho in the future! 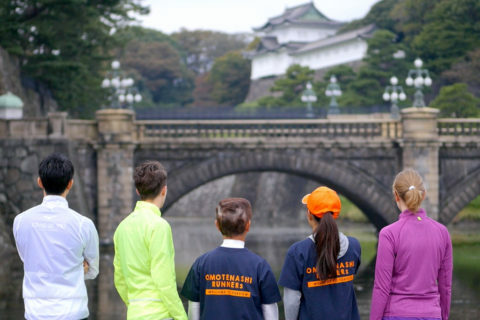 Previous PostCombine sightseeing with running – try the Tokyo Imperial Palace running route! Next PostA visit to “Kitanomaru Garden” – This is where you’ll find your new favorite museum!